Announcement After selling quite a while German crochet patterns I have now started selling crochet patterns written in English. 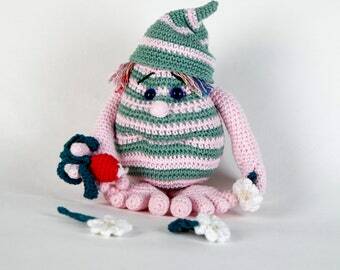 All my crochet patterns have been translated by a professional translation office! 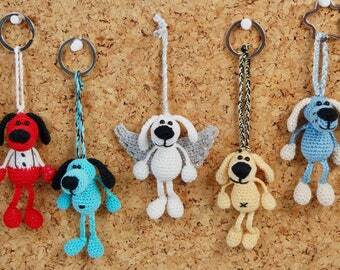 Everything you can do with wool, yarn, sewing thread and a crochet hook. Amigurumis, cuddly bear and doll. From the key pendant to the headcover. After selling quite a while German crochet patterns I have now started selling crochet patterns written in English. Danke sie sind einfach Zucker, vielen Dank für die Datei mit dem Hund, meine Schwiegermum wird sich freuen. We Do Not offer refunds under any circumstances for our digital products. No exceptions. If you have any issues with the PDF, please contact me!